The top 10 financial modelingWhat is Financial ModelingFinancial modeling is performed in Excel to forecast a company's financial performance. Overview of what is financial modeling, how & why to build a model. A 3 statement model links income statement, balance sheet, and cash flow statement. 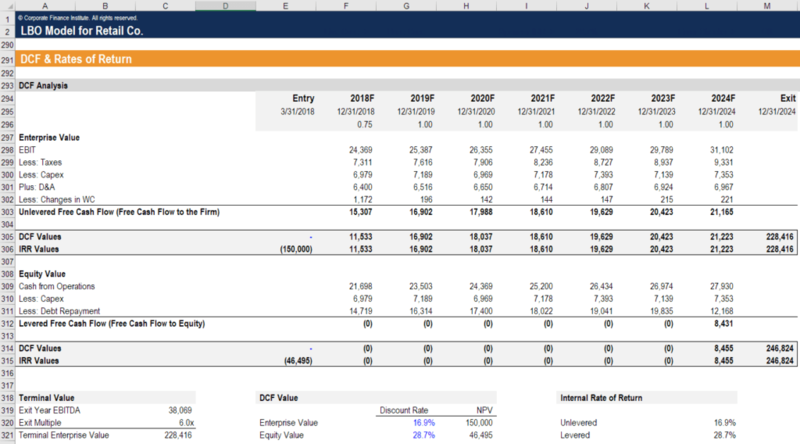 More advanced types of financial models are built for valuation, plannnig, and rules are: (1) format inputs in blue and formulas in black, (2) simplify the model as much as you can, (3) don’t hardcode numbers into formulasAdvanced Excel Formulas Must KnowThese advanced Excel formulas are critical to know and will take your financial analysis skills to the next level. Advanced Excel functions you must know. Learn the top 10 Excel formulas every world-class financial analyst uses on a regular basis. These skills will improve your spreadsheet work in any career, (4) use grouping instead if hiding cells, (5) break down complex formulas into multiple steps, (6) run error checks, (7) stress test the model, (8) use comments in cells, (9) run scenario and sensitivity analysisWhat is Sensitivity Analysis?Sensitivity Analysis is a tool used in financial modeling to analyze how the different values for a set of independent variables affect a dependent variable under certain specific conditions. 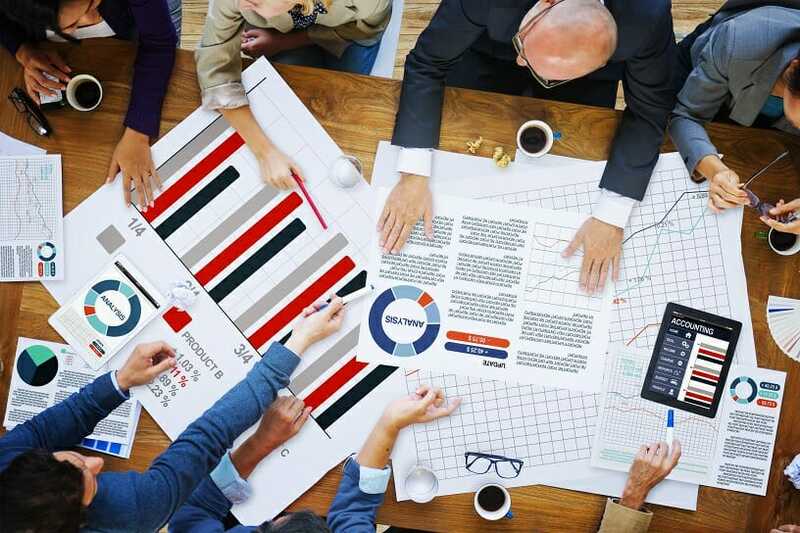 Sensitivity Analysis is performed in Excel to asses risks, measure potential outcomes, and plan for an uncertain future, and (10) use charts and graphs to summarize information.